Multimedia specialist by day and blogger by night. At his day job, Jacob Miller creates communication content for Fortune 500 clients across the world. The rest of the time he is busy writing, blogging and helping others do what they love and take them to the next level. In 2013 Jacob blogged over 400 posts across the internet through his blog and as a guest writer. 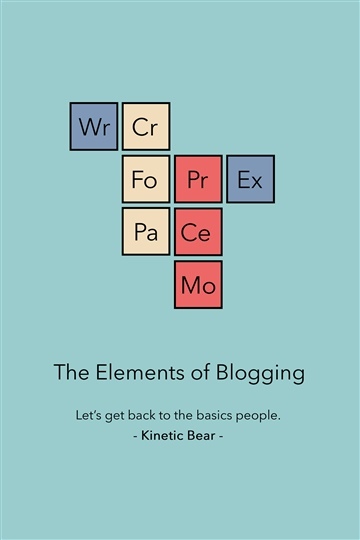 His passion for blogging and the experiences he gained encouraged him to write this book so he can help others become better bloggers and better people. Jacob believes that blogging is good for you on a personal level, your career, and all those who read your blog. "You have to love writing for what it is and what it can do for others. When your focus is on creating great content and helping others, the rest falls into place." In his free time, Jacob enjoys writing music, carpentry and spending time around the Great Lakes with friends and family.